In the world of RC cars, your vehicle is only as good as the battery powering it. If your car cannot run, than it might as well be a simple model. 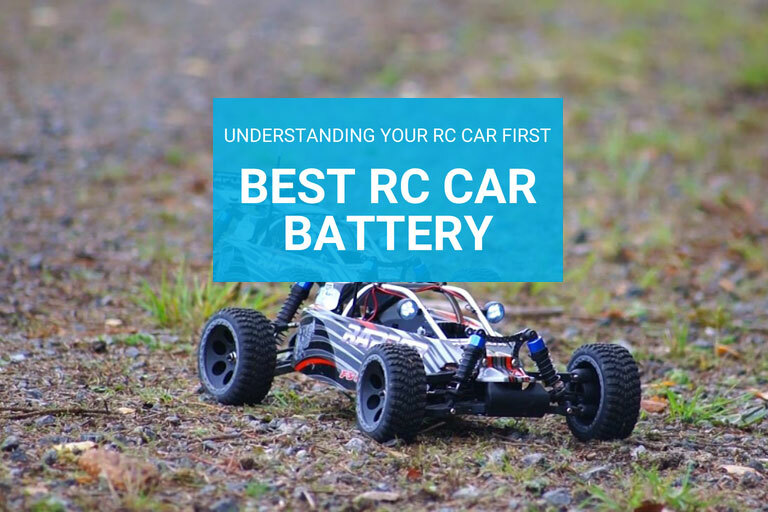 There are many factors to consider when purchasing best RC car battery for your RC vehicle. The gold standard for RC car batteries are Nimh or Lipo batteries. 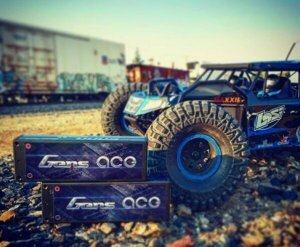 The Gens ace 7600mAh 7.4V 50C is the very best lipo battery for RC Cars. 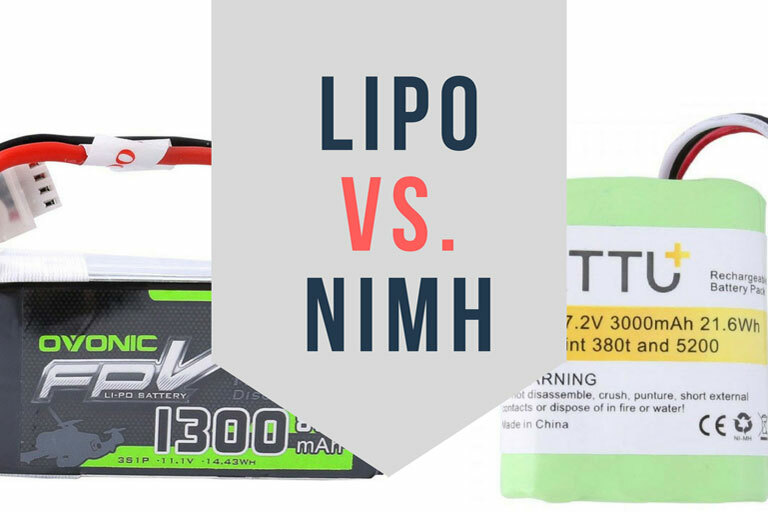 Part of what makes lipo batteries for RC cars the best choice is their alternatives. Many starter cars come preloaded with a low quality Nickel Metal Hydride (NiMH) battery. The main issue with these types of batteries is that they are large. Size is a problem because in order to make a car run for a long time, you must fit several cells into each battery pack. These batteries become bulky and heavy. Especially for RC flying vehicles like drones or quadcopters, this becomes problematic. Another issue with NiMH batteries is that they rapidly lose voltage while being used. This means that your vehicle’s power will be declining at a downward linear rate. Lipo batteries on the other hand maintain their voltage like a plateau until the cell is almost completely drained. 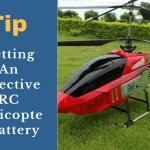 Not only should the longest lasting RC battery run, it should run with optimal voltage. The easiest way to understand how this battery will make your car long lasting is to consider which factors go into controlling battery life. 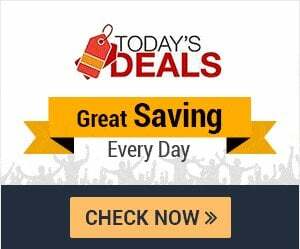 There are several key factors that determine how long this excellent battery will last. The first thing to consider is the motor ratings of your electric car. Factors in this category include metrics such as rotations per minute or RPM. Generally a higher RPM will mean more power production/consumption and a faster vehicle. To understand the context of RPM it’s important to note KV which measures RPM per volt supplied. While a higher KV means higher speed, it may also mean lower torque. Factors like torque and acceleration will depend on the capacity of the servo motors inside your vehicle. A car that has more power, speed, and torque needs a better battery. This is why the Gens ace 7600mAh 7.4V 50C is the best lipo battery for RC cars, it has the best capacity. For anyone even considering using their RC car for serious stock racing, this battery is a must. It delivers the highest power without sacrificing battery life. It is the best RC car battery because it provides the highest power while still maintaining the requirements of any modified racing rules. There are many other factors that make this the best RC car battery. Besides being produced by automated and precision machines from high quality materials, this battery also has several great features. One of the largest problems with batteries is that their external features are made of poor quality. When external features like wires and sockets are made poorly, they add significant resistance that keeps the electricity from transferring to its maximum potential. This Gens ace battery is made with high power 5mm sockets that are specifically designed to minimize resistance. It is essential to have a lipo battery for RC cars designed with the end user in mind. 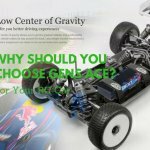 In order to understand why the Gens ace 7600mAh 7.4V 50C is the longest lasting RC car battery, it is important to first understand the batteries features. lipo batteries usually are around 5000 mAh. 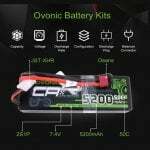 This battery is the longest lasting RC car battery because it has 7600 mAh, which is significantly higher than the rest. Another factor to consider when purchasing a battery is the C-Ratings. The C-rating is a measure of how much current can be discharged by the battery. The more powerful a motor is, the more current it will need to access. Many batteries only have a 20 or 30 C rating. Because a higher C rating is always better, not only is it the longest lasting RC car battery, it is also the best at 50C, Max Burst discharge Rate 100C . Finally, this battery comes at the experience of over 20 years of 200 engineering professionals and technicians. They build the best RC car batteries because they are veterans in the industry. For a low price and the highest quality, this is the longest lasting RC car battery on the market.